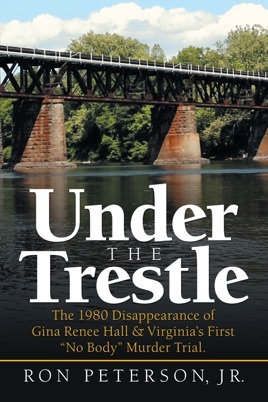 The 1980 Disappearance of Gina Renee Hall & Virginia’s First “No Body” Murder Trial. This book was absolutely amazing. I grew up in the NRV since 1970. Although I was very young in the 80’s I do remember this case. Reading the book I could relate to a lot of the areas spoken of and to some of the people in the book. Very well written and beautifully expressed.